What Original brother do you think will be a better bf for Elena? 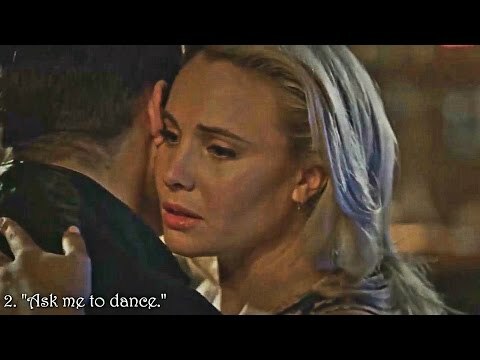 a question ay idinagdag: The last episode of The Originals, what's the location of the bench that they died at (Elijah and Klaus). a comment was made to the poll: From the prophesy, who do you think will be betrayed sa pamamagitan ng a family member? 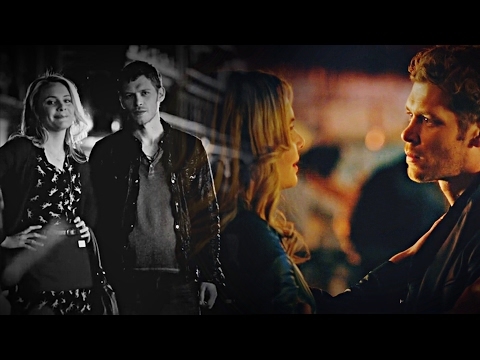 Why did Dahlia want to take the Mikaelson's family's first newborn?